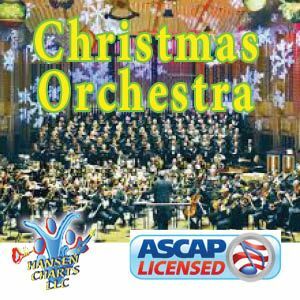 Agnus Dei (2016 Christmas Edition) - The Amy Grant Christmas Version from “A Christmas To Remember” is a true classic that is very symphonic and is set in a true worship and praise focus. This orchestral and choral arrangement is very elegant and very classical in nature. This arrangement brings a “Holiness” element to any service. 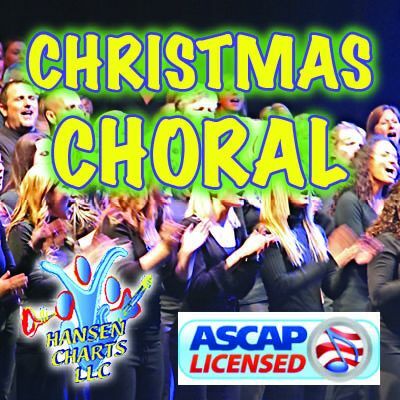 This is a wonderful Christmas or Easter solo with SSATTB choral and easy orchestra. Some a cappella choral and a string reduction is included. See the score sample for a list of all instruments. Ask us about sub instruments. This begins with the trumpet solo.